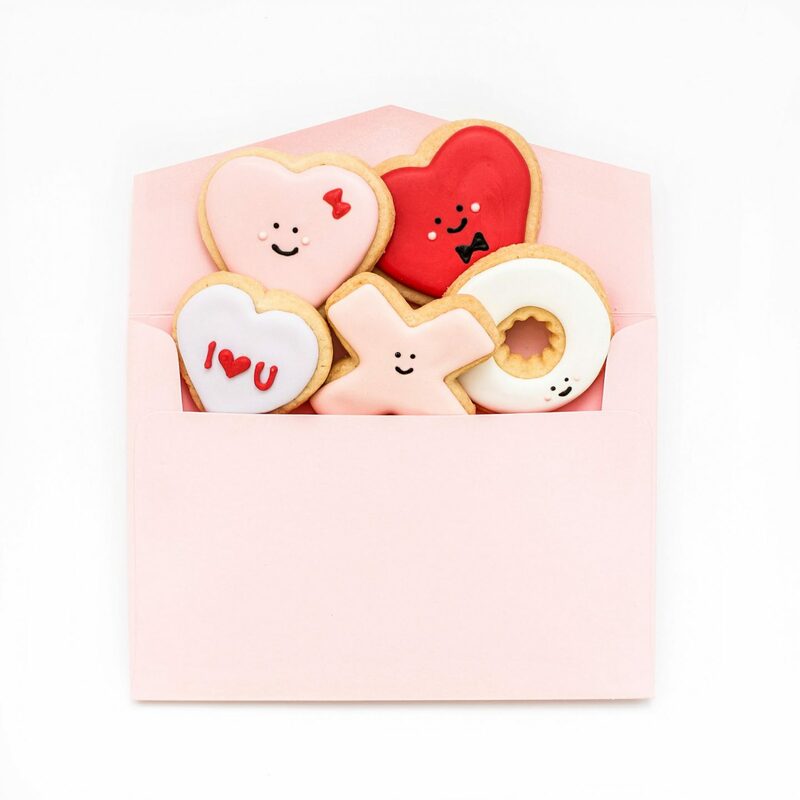 The best Galentine’s gift ideas to thank that special person who always shows up for you with a meaningful token of love and appreciation. Is your BFF single and ready to mingle? Married? In a relationship? Or is it just “complicated”? Whatever her relationship status, we have found the cutest gifts to show her or him how much you care. 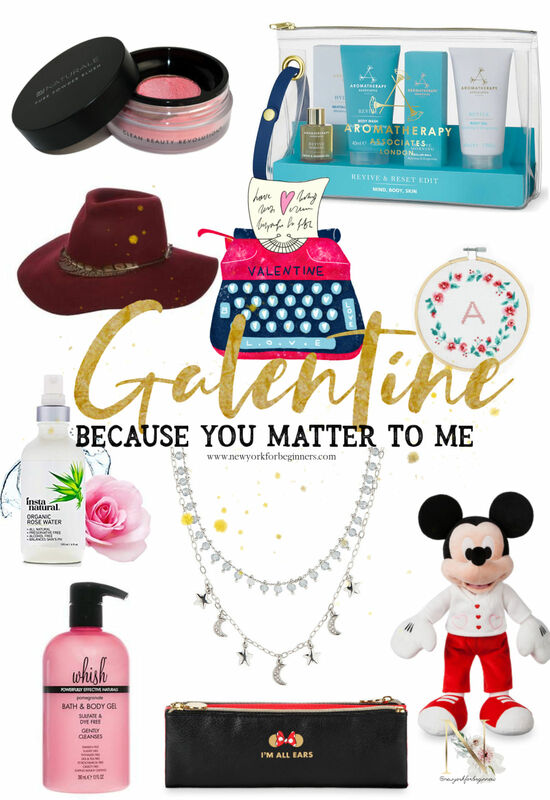 Because the support of a friend is something precious, a Galentine’s day gift is the best token of love and a fun way to celebrate Valentine’s Day with the people that truly care about you. 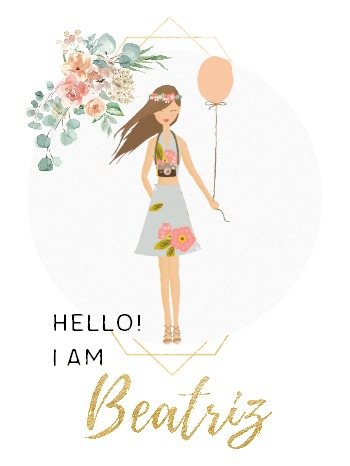 Calling all beauty revolutionaries! For the fun and fearless bestie, this powder blush gives cheeks a subtle hint of color without the nasties. Completely natural, vegan, and cruelty-free, the new Pure Powder blush comes in six different colors to compliment your bestie's unique beauty. 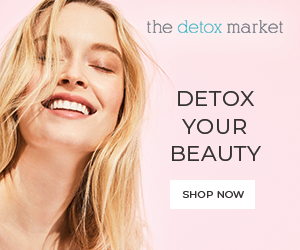 100% natural and made in the USA, this is the perfect gift for the eco-warrior who loves to put her best face forward. Price: $25.00. This genuine wool felt hat is the perfect combination of festival fashion with a touch of vintage nostalgia. A fedora that looks good with virtually any look, this hat adds a hint of retro elegance to your bestie's most celebrated outfits of the day for instant Insta fame. Designed by Scala, Pluma features an inner drawstring sweatband to ensure a perfect fit. Price: $65.00. Are the winter temperatures wreacking havoc on your bestie's skin? This toner is made with 100% natural rose water to soothe, tone and hydrate the skin for an irritation-free complexion. Made with petals of the Damask rose, it is a wonderful way to tell your bestie with flowers how much you care. Price: $15.00. If your BFF loves art, she'll fall head over heels with this tasteful rendition of Van Gogh's Starry Night. A stargazing choker set, this necklace is composed of two necklaces that can be worn together or separately for an on-trend look in this galaxy and beyond. With adjustable lengths, it is the perfect necklace to dress up or down an ouftit. Price: $48.00. Give the gift of a decadent and tantalizing bath experience with the scent of Spring. This non-drying body wash doubles up as a bath and shower remedy for those long days when your Bestie needs a quick pick-me-up. Carefully crafted without drying ingredients, it leaves skin soft and the spirit renewed! Price: $16.00.